824 Alderman St #202, Fort Myers, FL.| MLS# 218085063 | Southwest Florida Residential Real Estate for Sale. Close to downtown Fort Myers. Great investment or starter home. Totally remodeled , newer A/C and water heater. Tile floors throughout , granite and stainless steel appliances. 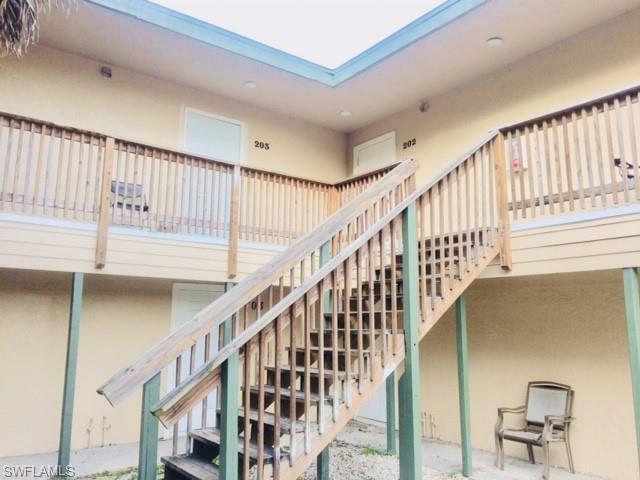 Located in a small community of Banyan Tree of Fort Myers Condo.